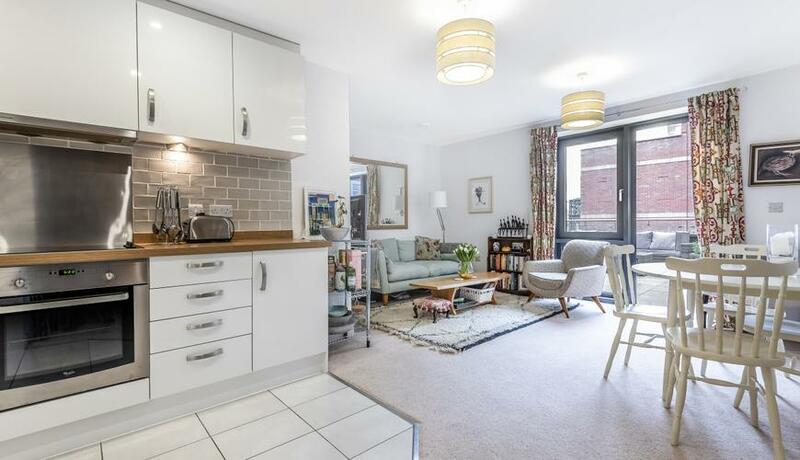 Set within the prestigious Putney Square development moments from the plethora of amenities that Putney has to offer is this stunning two bedroom, two bathroom apartment for rent. 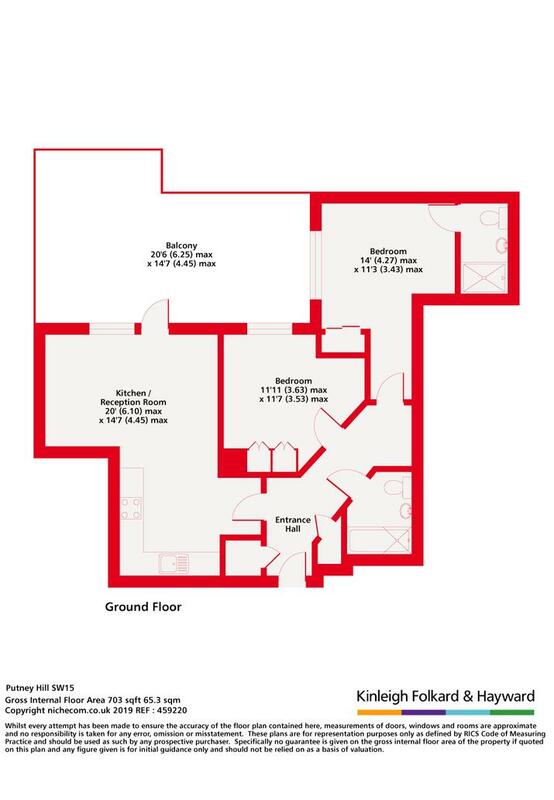 The property comprises two spacious double bedrooms, one of which benefits from an en-suite, fabulous open plan kitchen reception room and large private south facing terrace. The apartment complex further benefits from a resident's gym and concierge. Transport links available nearby include Putney mainline station and East Putney Tube along with bus links and River Bus services from Putney Pier.